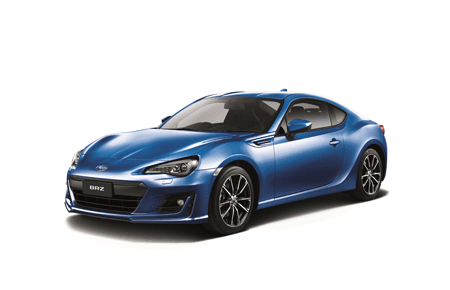 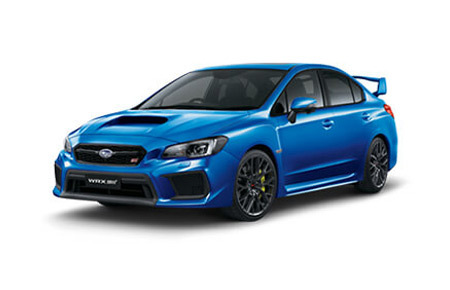 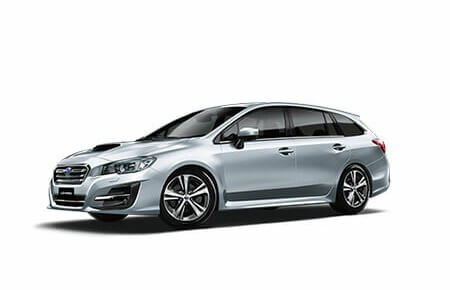 Now standard with a 5 Year Unlimited Kilometre Factory Warranty and 5 Years Capped Price Servicing. 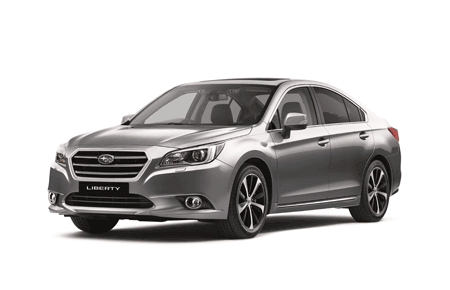 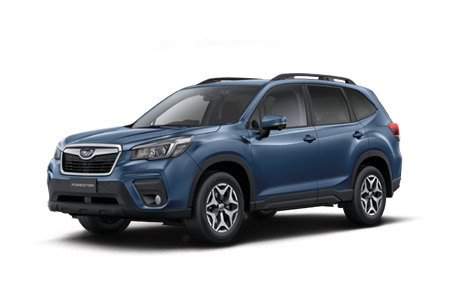 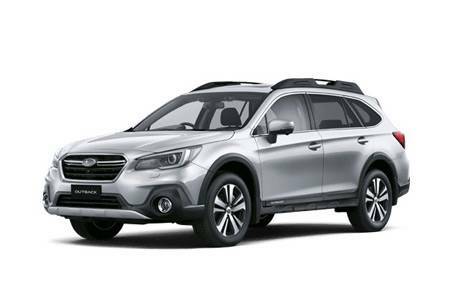 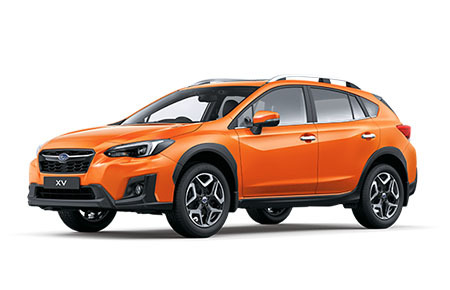 2018 Subaru Outback 5GEN 2.5i Premium Wagon in Dark Grey now ready for immediate delivery. 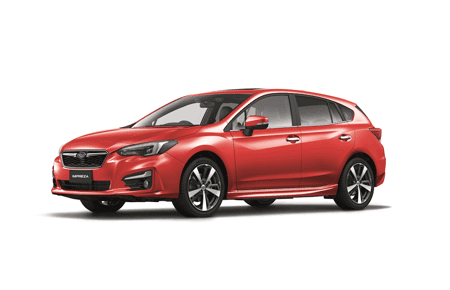 This vehicle comes with up-to a 5 Year Unlimited Km Warranty and 5 Years Roadside Service, plus a substantial 3 year/75,000km* capped price service program will provide you with peace of mind for years to come.